This is one sought after unit in Pelican Cove. One of the rare 3/2 units with a large boat lift. Home has been through a complete remodel and looks nothing like what it use to. New kitchen, Appliances, Floors and paint. This place is a beauty with plenty of room for the family. 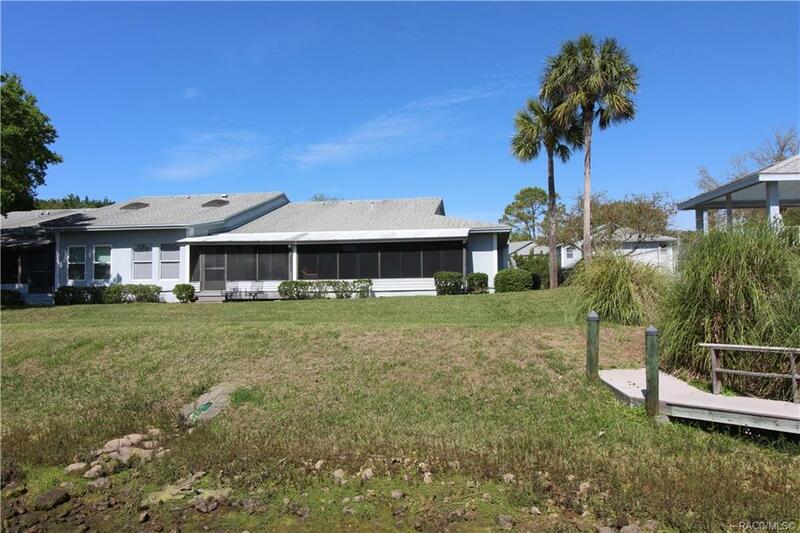 Located next to the pool and the boat docks makes it a great weekend place or winter retreat. This is a must see. Schedule your appt today to see this beauty.